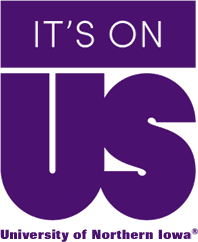 It's on us to stop sexual assault. Take the pledge to be part of the solution. For more university resources, visit the safety website.